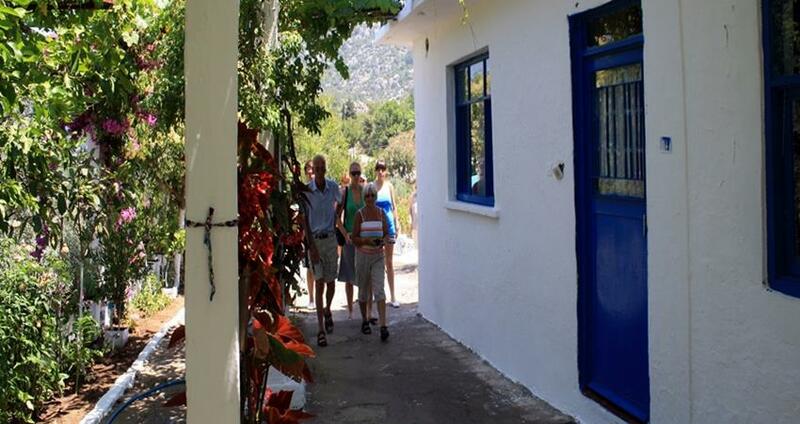 Discover Marmaris Private Tour will give you the opportunity to explore the real Turkish Life Style near Marmaris. 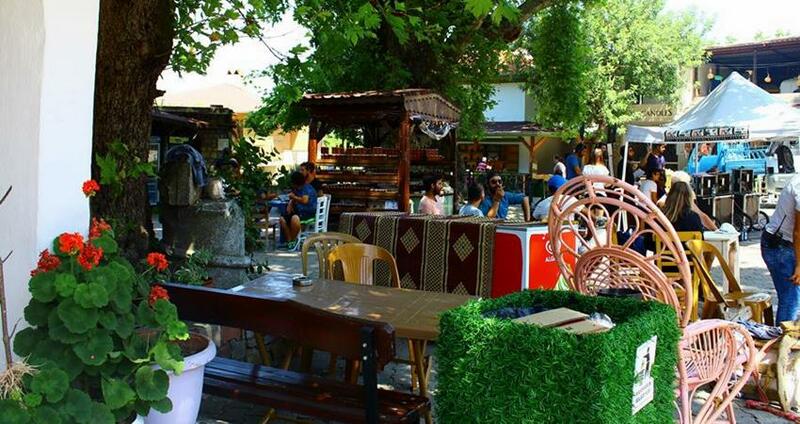 As a holiday town Marmaris is popular with its beach, sea, hotels and night clubs but not far from this holiday resort another kind of life still conitues. 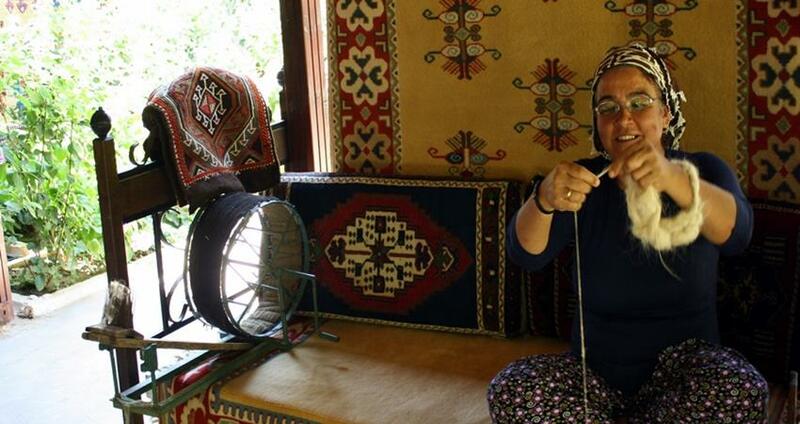 If you like to discover the real Turkish life style, local people and nature Discover Marmaris Private Tour is just for you. 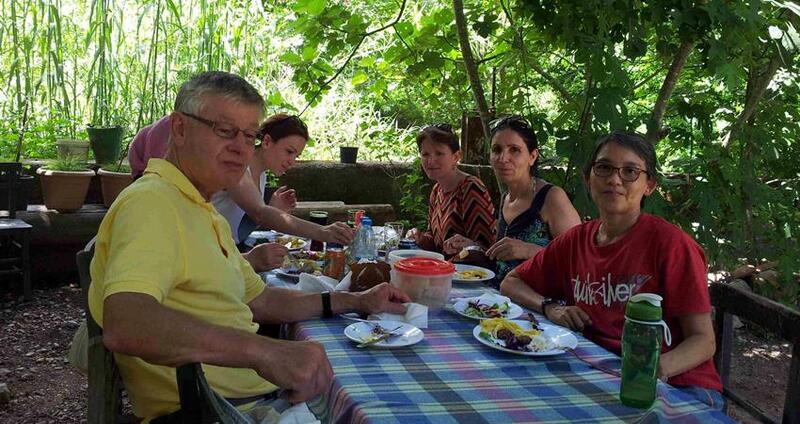 The offer price for Discover Marmaris Private Tour is up to 4 people and the tour includes; lunch, full insurance, english speaking guiding service, comfortable transfer. 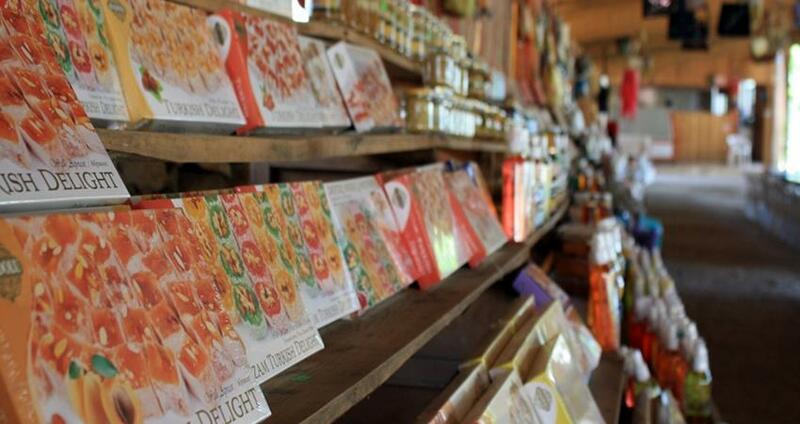 The price excludes drinks and personal expenditures. 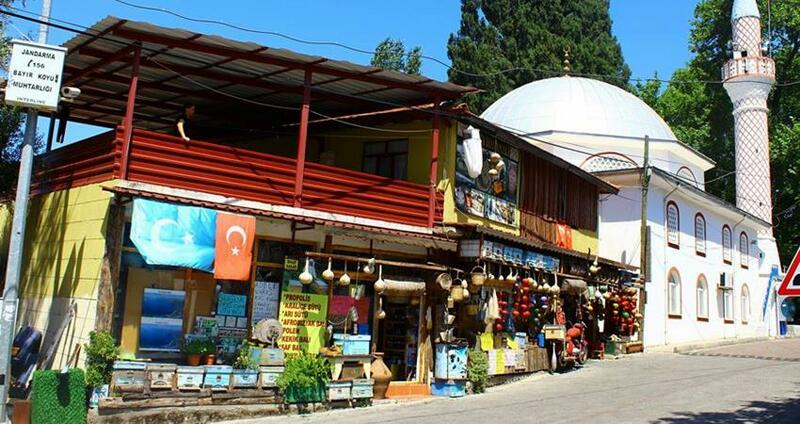 Discover Marmaris Private Tour allow you to design your own itinerary with a freedom to choose what to visit and where to spend more time. 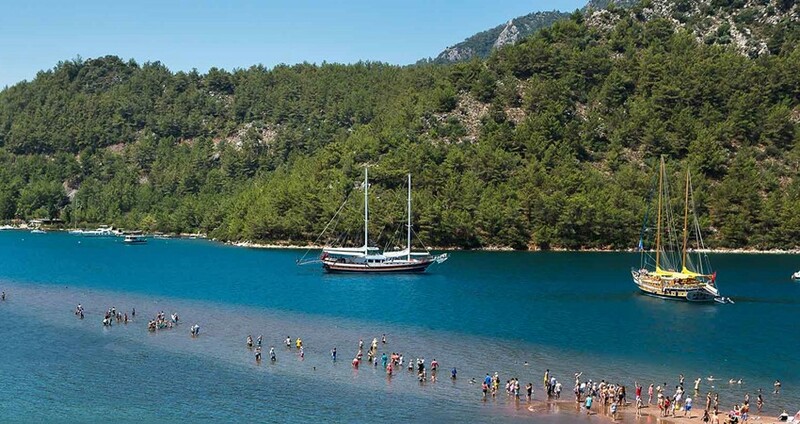 Marmaris and its surrundings are titled as a National Park, lovely mountains and green thick pine forests cover all around Marmaris by just a short drive of 20 minutes you can witness a totally different life style. 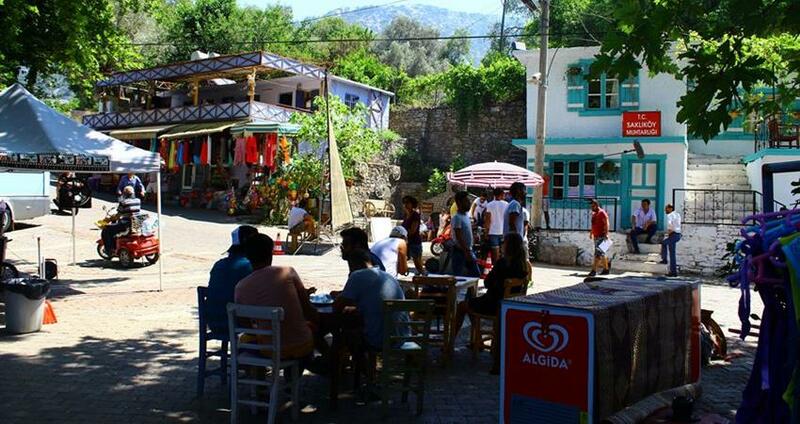 There are many small villages around the Marmaris. In these little villages life countinues winter and summer as it is for hundereds of years. Most of the locals living in the are animal breeders (mostly goat) and bee keepers. 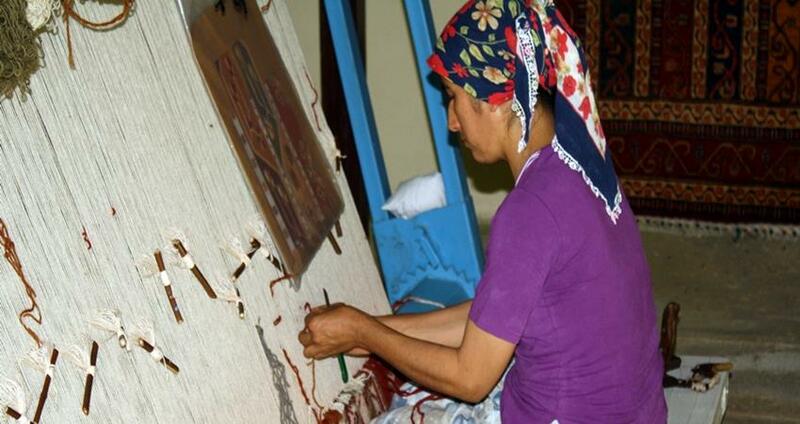 In this privae tour you will have the change to learn more about the real turkish culture. 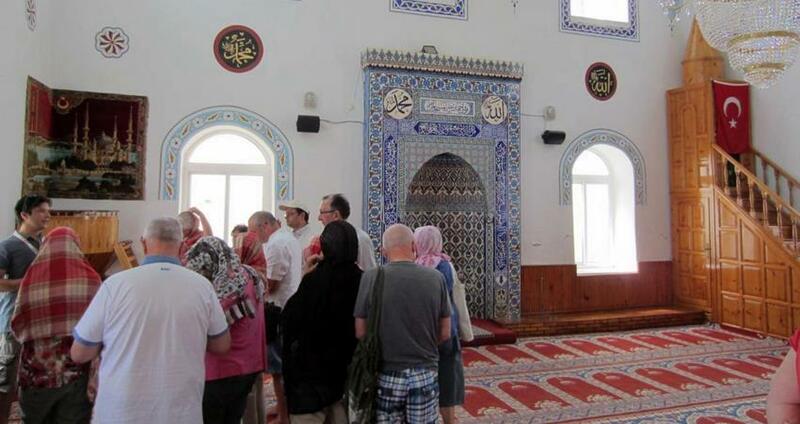 This private tour can be organized half or full day according your time table. 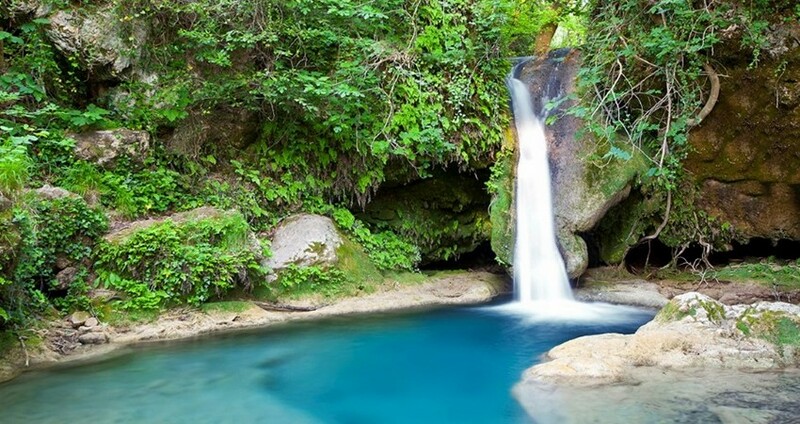 Jesus Beach, Waterfall near village Turgut, Bayır village are the highlights of this tour. 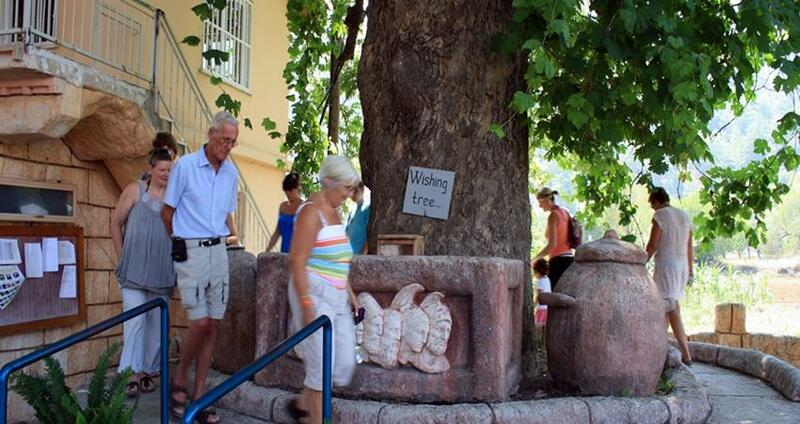 You will have the change to visist a local house and meet with local people, eat your lunch in a local restaurant, visiting a local mosque, teasting some local pine honey or making a wish by walking around an old 800 years old tree can add a totally different memory to holiday while you arein Marmaris. 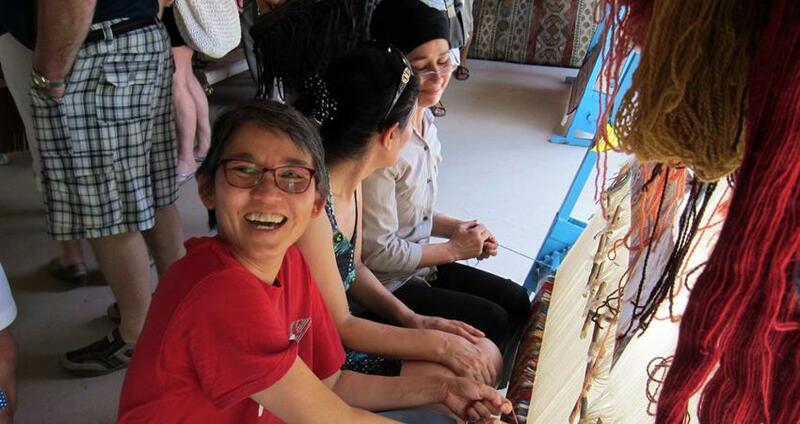 There will a local professioanl tour guide with you all day and will give you information about local life, traditions and cultre of the Turksih People. Lunch Menu: Main Course (BBQ Chicken, Rice and Salad), Season Fruits. Drinks will be charged as extra.